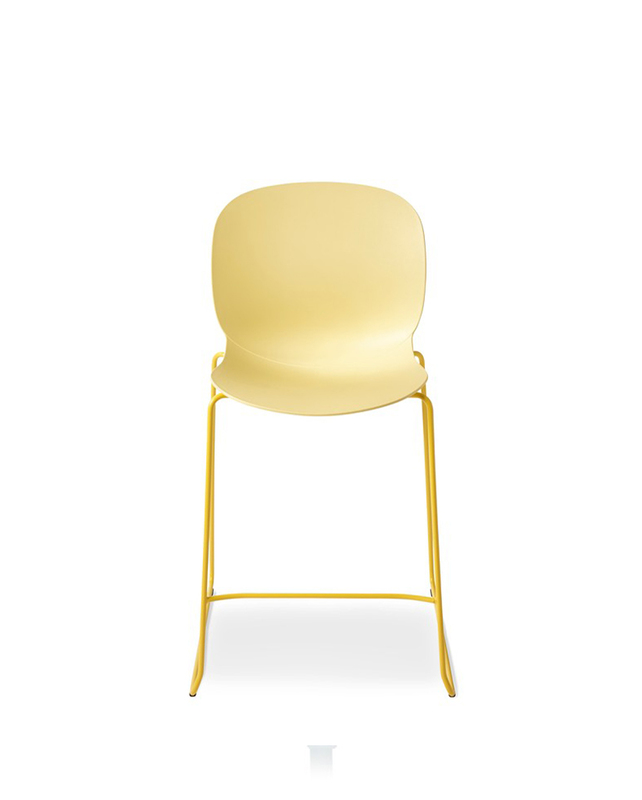 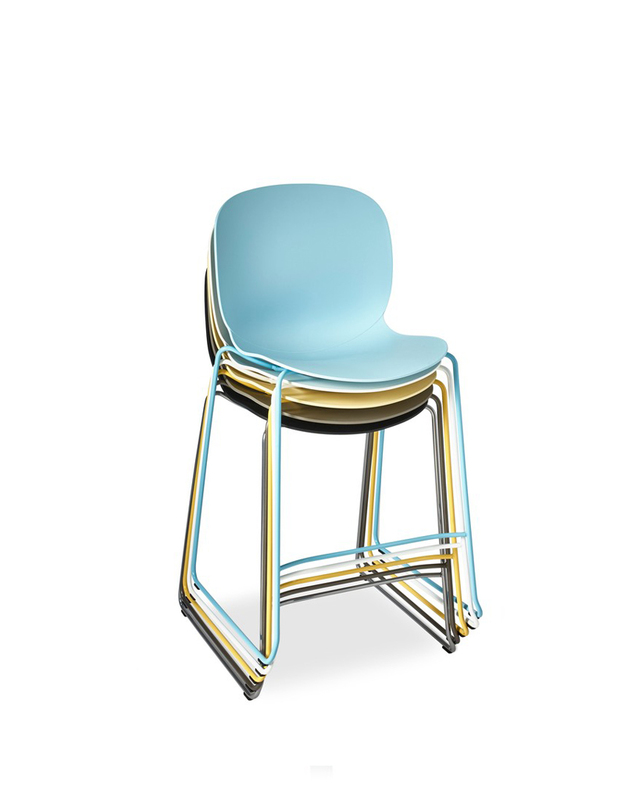 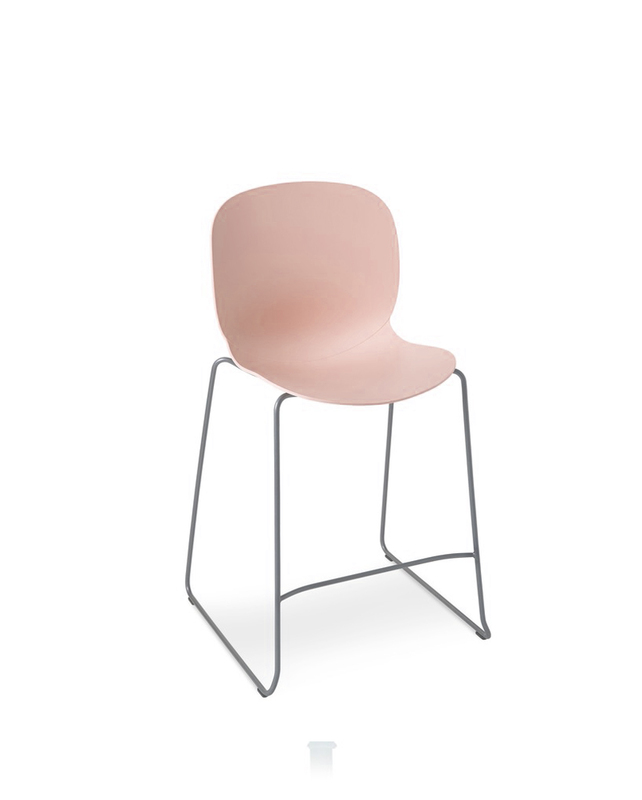 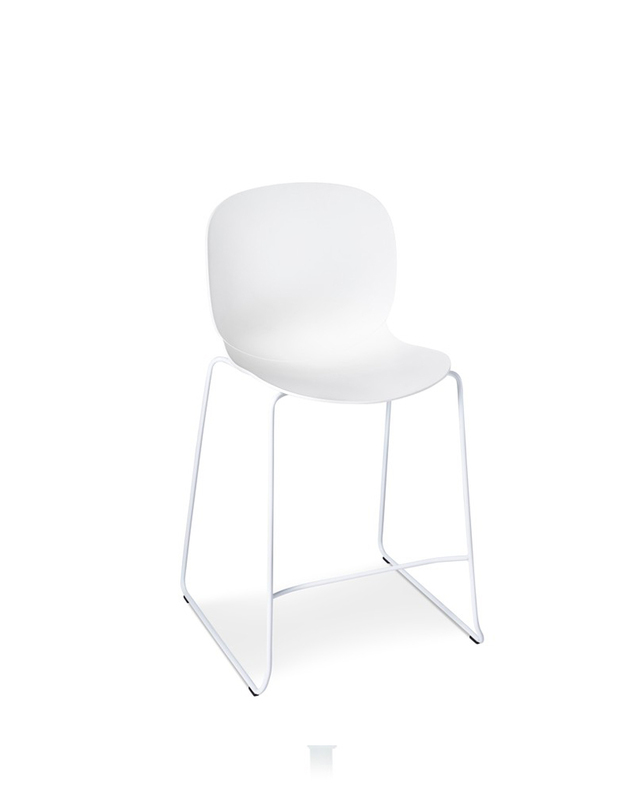 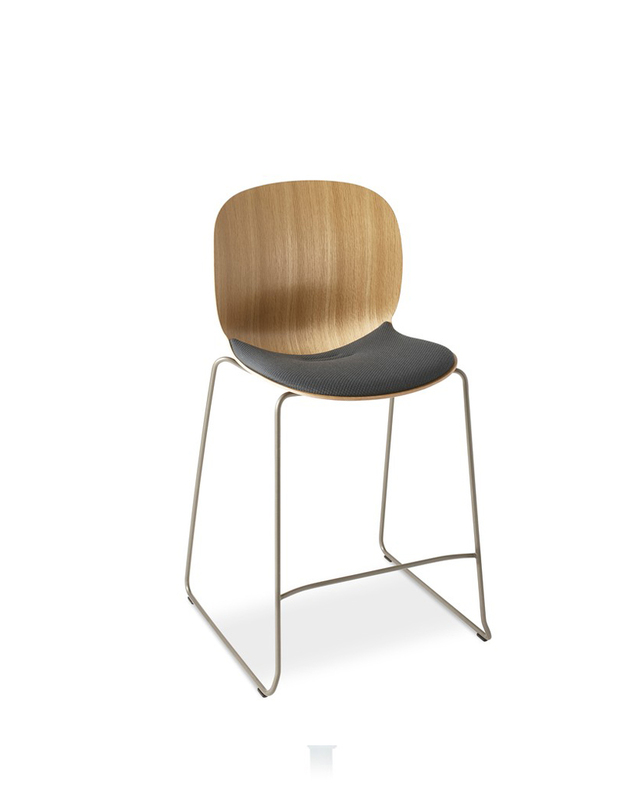 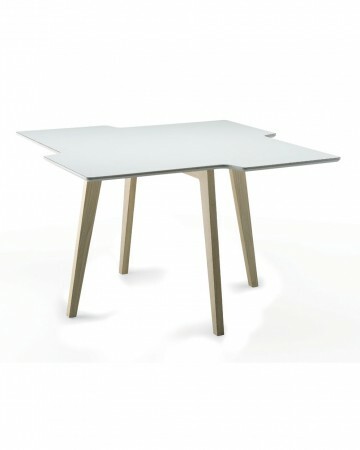 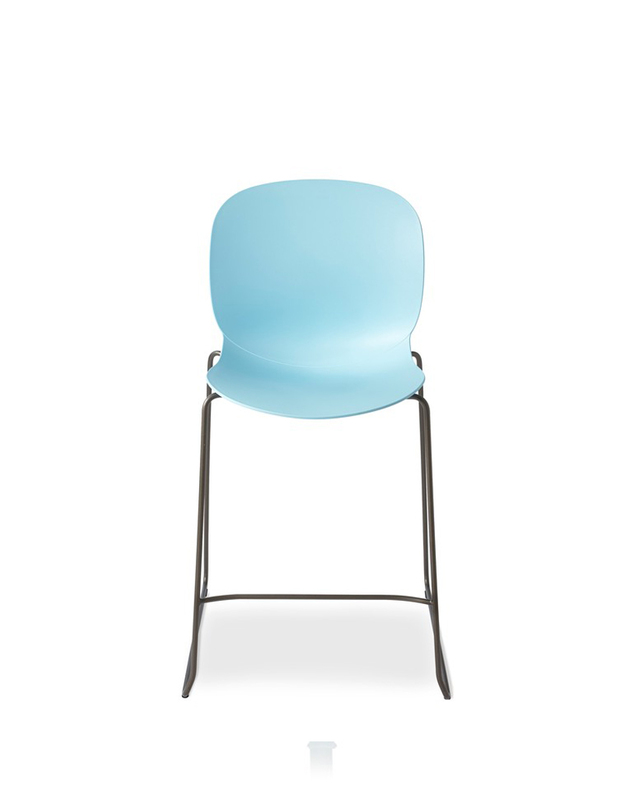 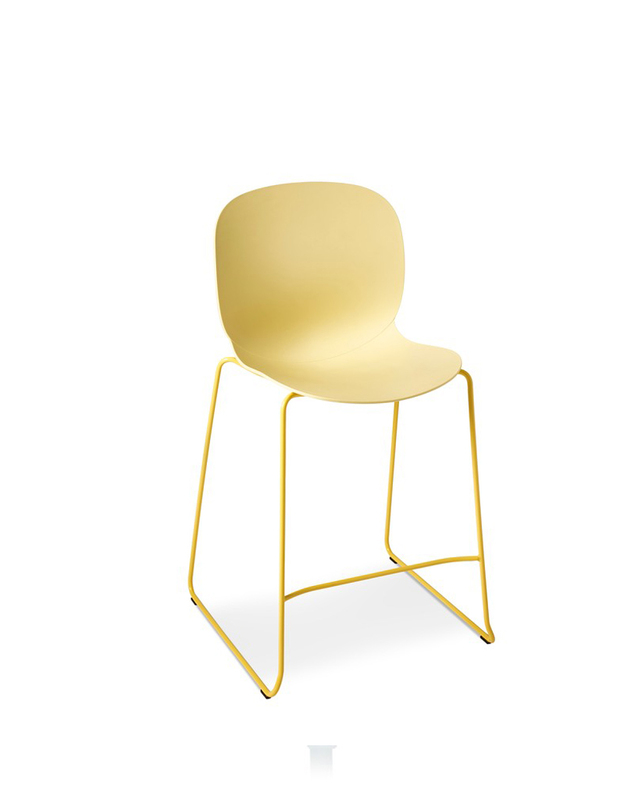 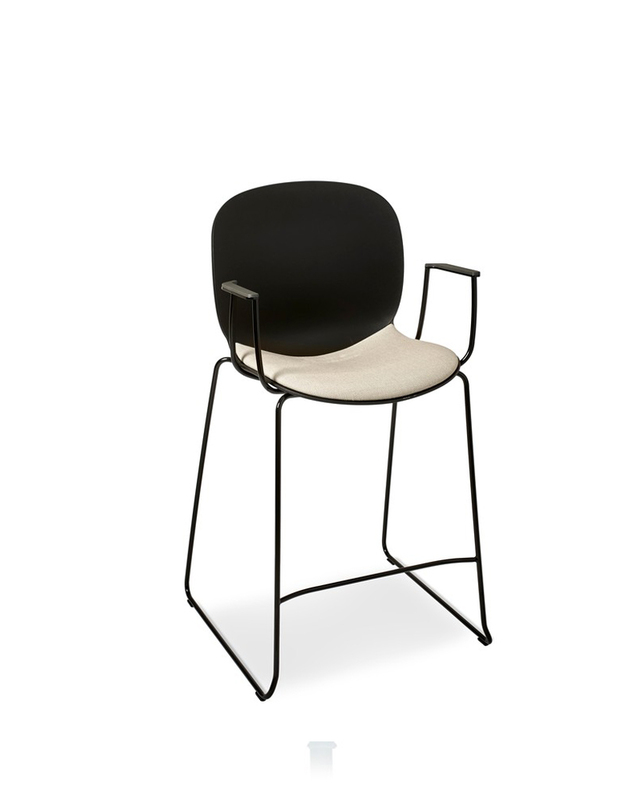 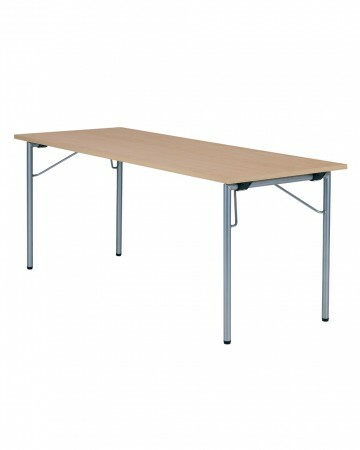 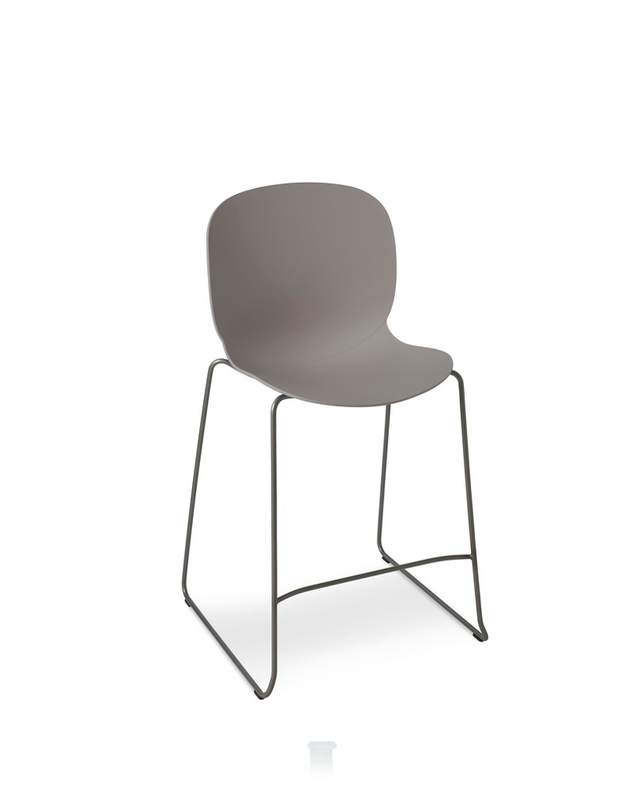 RBM Noor Up is a medium high sledgebase chair within the popular RBM Noor collection. 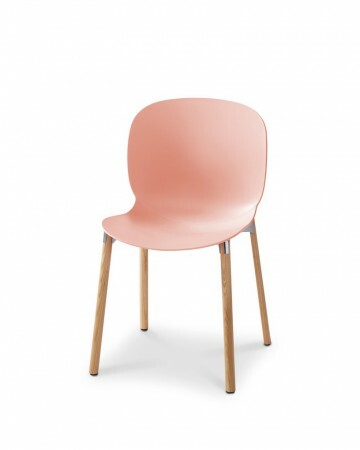 The RBM Noor was originally developed through a unique collaboration between the Scandinavian designers StokkeAustad, Form Us With Love, Grønlund Design and Scandinavian Business Seating. 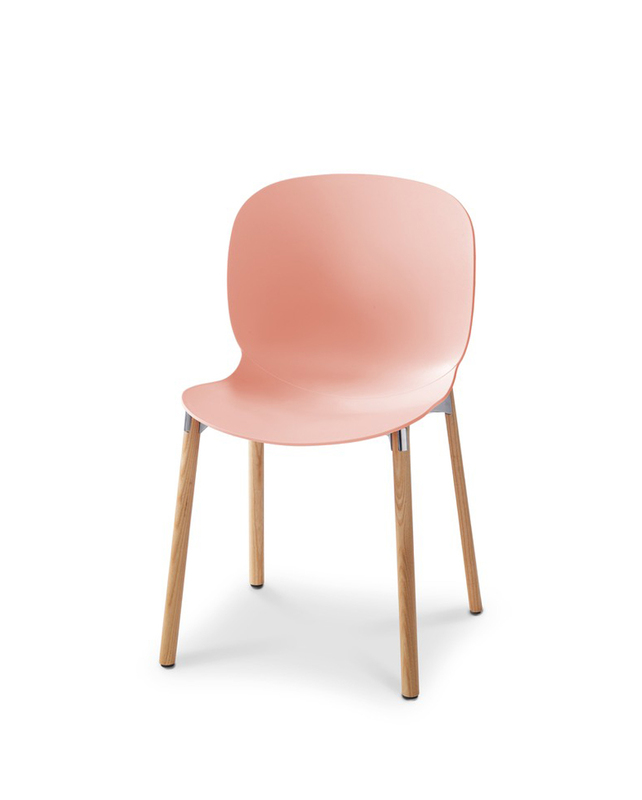 StokkeAustad has now taken the design further with RBM Noor Up. 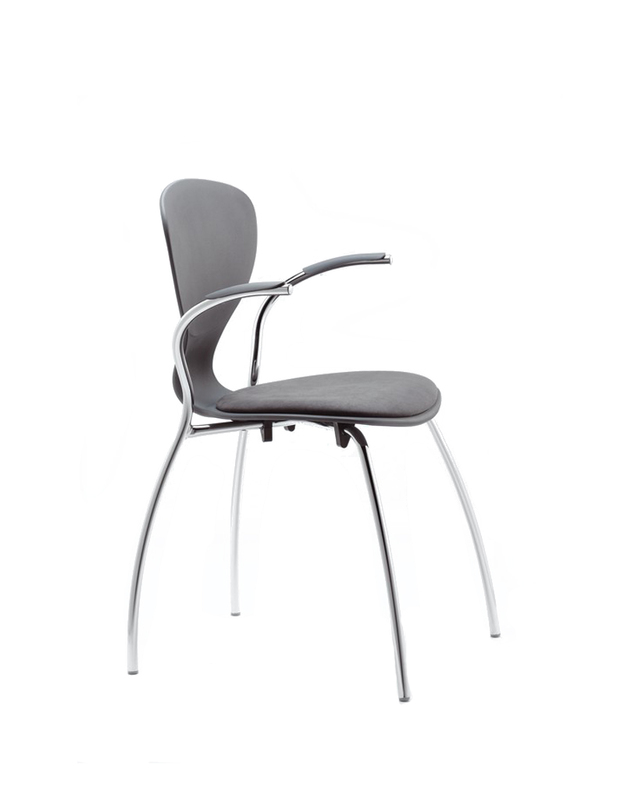 RBM Noor Up has the same contemporary classic design as the other RBM Noor models. 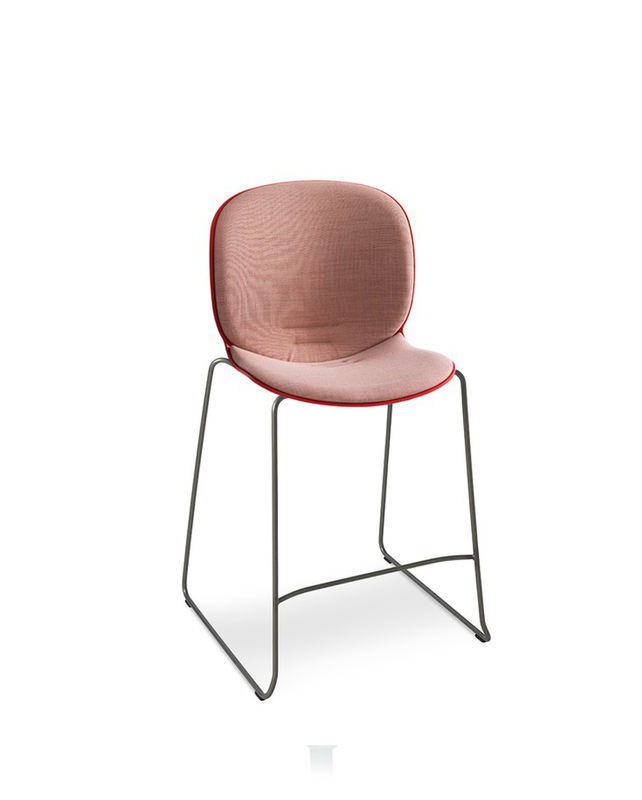 The characteristic Scandinavian identity, rich colours, functionality and high usability create stunning social areas. RBM Noor Up is ideal for use in break-out areas, coffee bars and meeting areas in various environments, being in open offices, canteens, private homes and places where people meet to socialise and interact.